Naomi will be attending the Emerald City Comicon in Seattle, WA on March 28-29! About the Panel: How do you take an ancient monster and make it new? 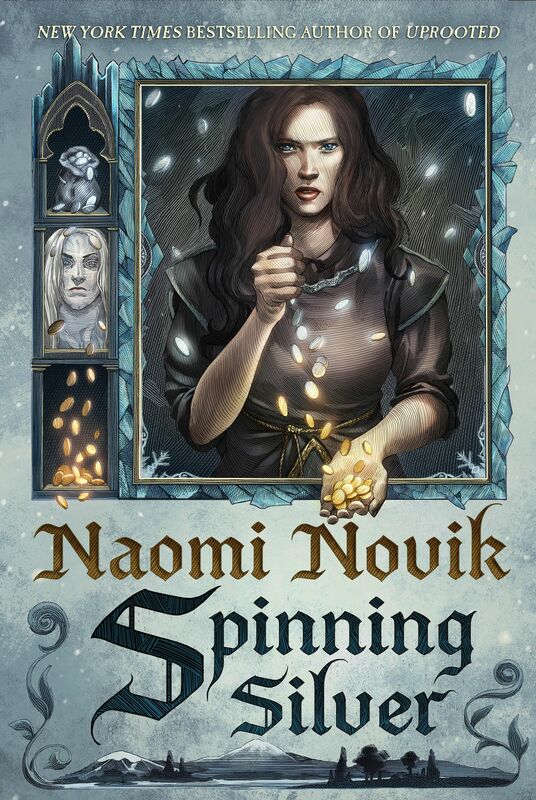 Panelists Rachel Hartman, Isaac Marion, and Naomi Novik will discuss how they’ve turned time worn tropes upside down to create fresh and engaging stories. A signing will take place directly after the panel. And Naomi’s books will be sold by University Bookstore on site!